This is the sign you have been looking for to get back into an active and healthy lifestyle! 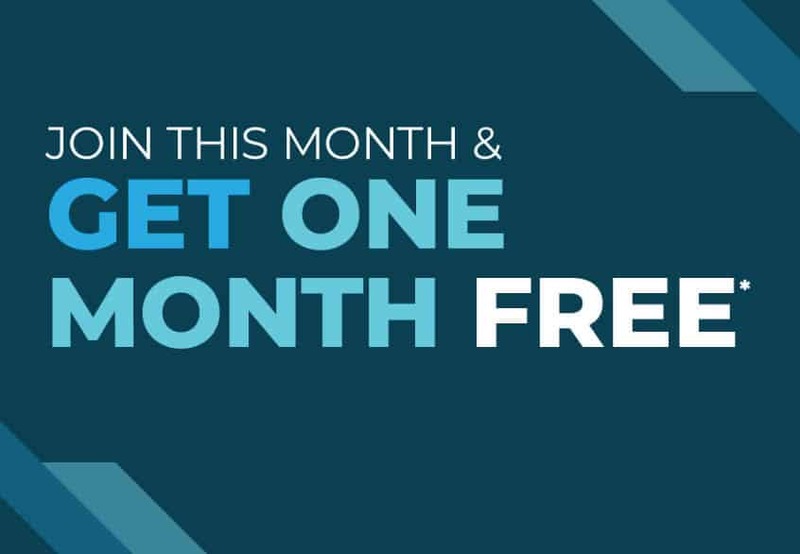 Join Moss Vale Aquatic Centre in the month of April and get the first month free (2 direct debits)! You’ll also pay a $0 joining fee on our Results memberships. Please note you must be 16 years and over to accept this offer.